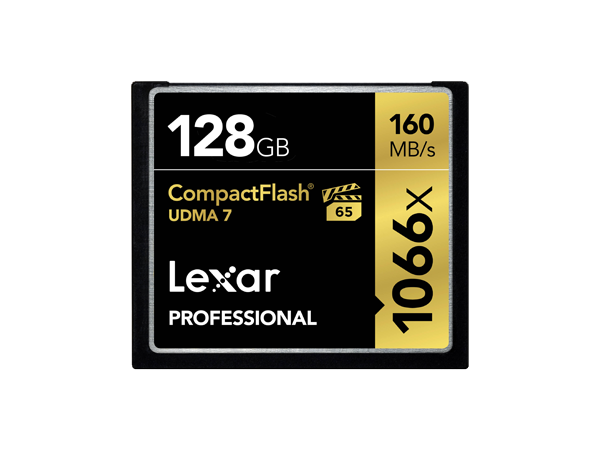 The Lexar® Professional 1066x CompactFlash® card lets you quickly capture and transfer high-quality photos and 1080p full-HD, 3D, and 4K video, with a read transfer speed up to 1066x (160MB/s). 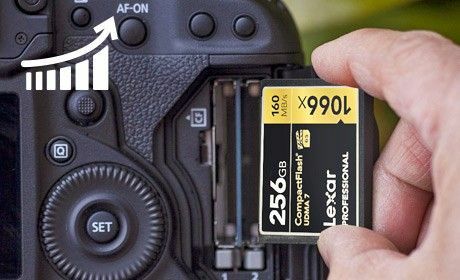 * And you’ll power through post-production with high-speed card-to-computer file transfer. 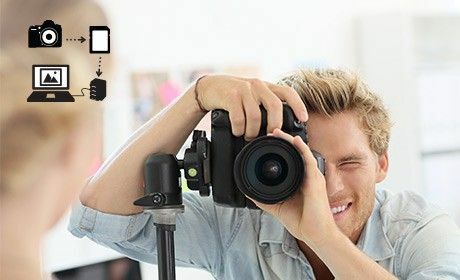 ** This dramatically accelerates workflow from start to finish, so you can save time and get back to the business of photography. 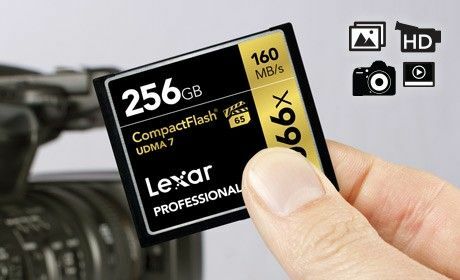 Whether you’re using a DSLR, HD camcorder, or 3D camera, you’ll be able to leverage the latest features available for shooting high-quality images and stunning 1080p full-HD, 3D, and 4K video. 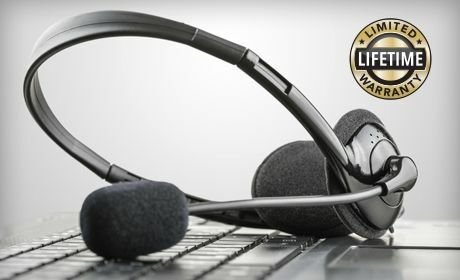 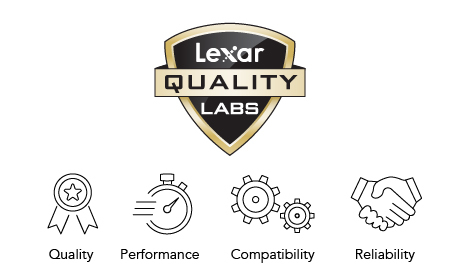 Capture professional-level video with VPG-65 support. 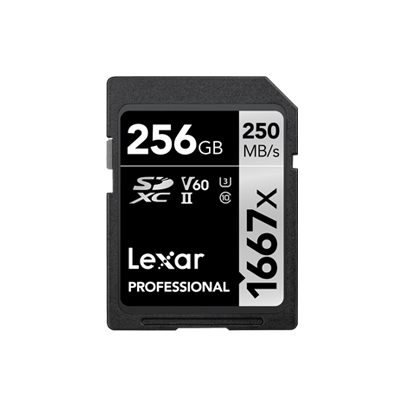 The card supports the Video Performance Guarantee (VPG-65) specification. 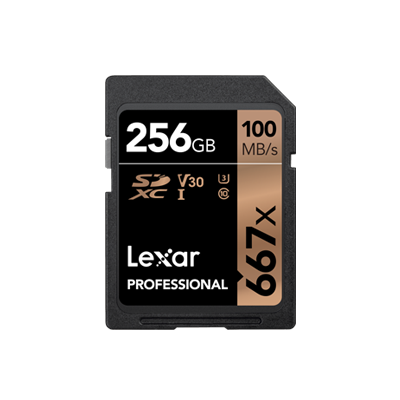 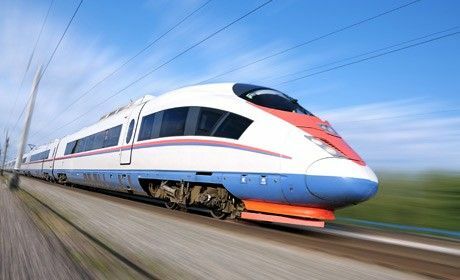 This means the card’s been tested and guaranteed for professional video capture streams at a minimum guaranteed write speed of 65MB/s for compatible host devices and recording media. This enables professional-quality video capture at high frame rates with no dropped frames. 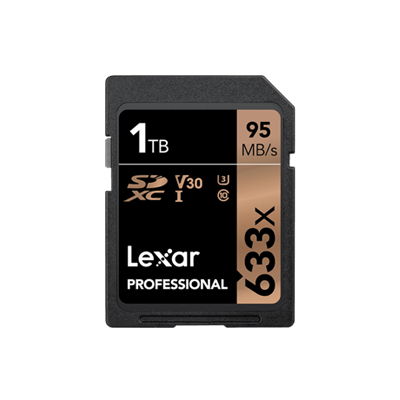 The card’s high-speed performance dramatically accelerates your workflow from start to finish, so you can save time and get back to the business of photography. 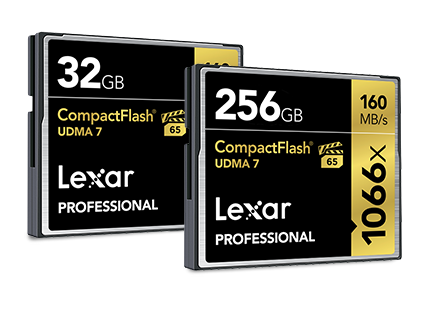 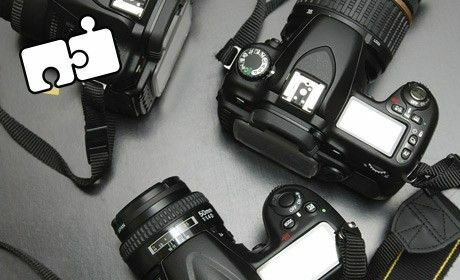 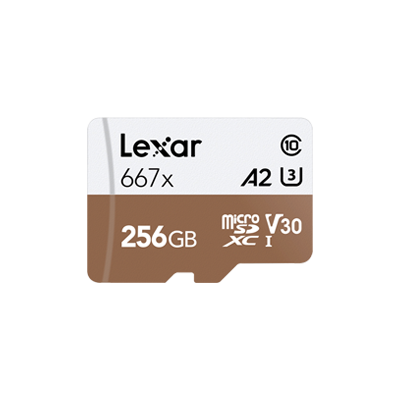 The Lexar team works with major camera manufacturers to ensure cards are compatible with their digital cameras—from the simplest to the most complex.